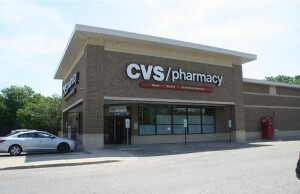 (Northbrook, IL- April 19, 2018) – (RealEstateRama) — The Boulder Group, a net leased investment brokerage firm, has completed the sale of a single tenant net leased 7-Eleven property located at 1516 NE Killingsworth Street in Portland, Oregon for $2,290,000. 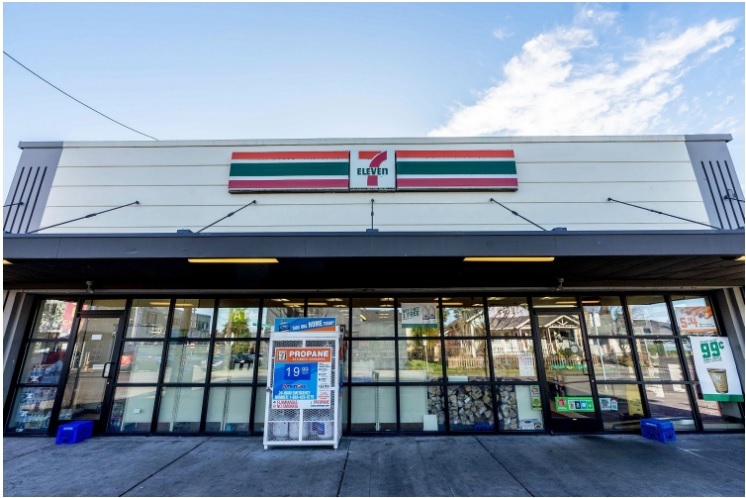 The 3,000 square foot 7-Eleven is located in a dense infill location in Portland. There are over 152,800 people living within a three-mile radius of the property. The 7-Eleven is a strong performing store as evidenced by a recent lease extension. There were over 12 years remaining on the lease. Randy Blankstein and John Feeney of The Boulder Group represented the seller in the transaction; an East Coast based real estate fund. The purchaser was a 1031 Oregon based private investor. 7-Eleven signed a lease extension adding an additional ten years to the initial term that will expires June 30, 2030 . 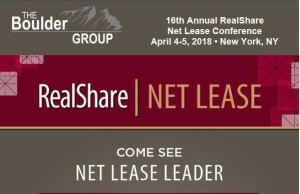 The absolute triple net lease has a 10% rental escalation in the initial term and each 5-year renewal option period. 7-Eleven is the world’s largest retail store chain with more than 56,600 locations throughout the world. 7-Eleven is an investment grade rated company with a Standard & Poor’s rating of AA-.